FiberWorx own FX replacement front lip, created by our own laminator and manufactured in high quality fibreglass with a high build primer finish (Colours may vary from that pictured). Note: Professional Installation by an experienced custom body shop is recommended as parts are After Market and not OEM. All body kit items are shipped unfinished and require prep-work before painting. Minor adjustments may be necessary to ensure proper fitment and may include cutting, trimming, filling, sanding, and customizing. These are normal body work and installations steps. In addition, some of our carbon fibre products are hand-crafted, and no two items will be identical. 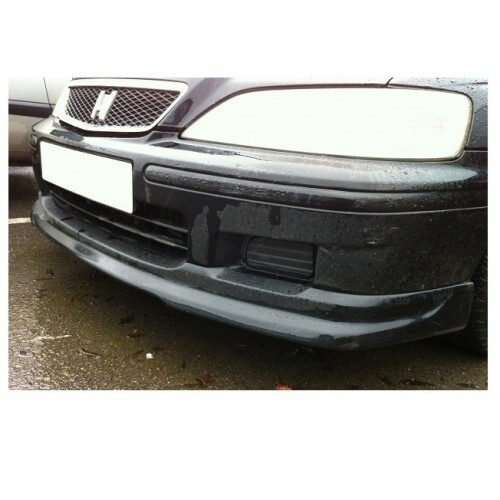 Small imperfections such as wavy weaves, small bubbles, and clear coat blemishes are inevitable.